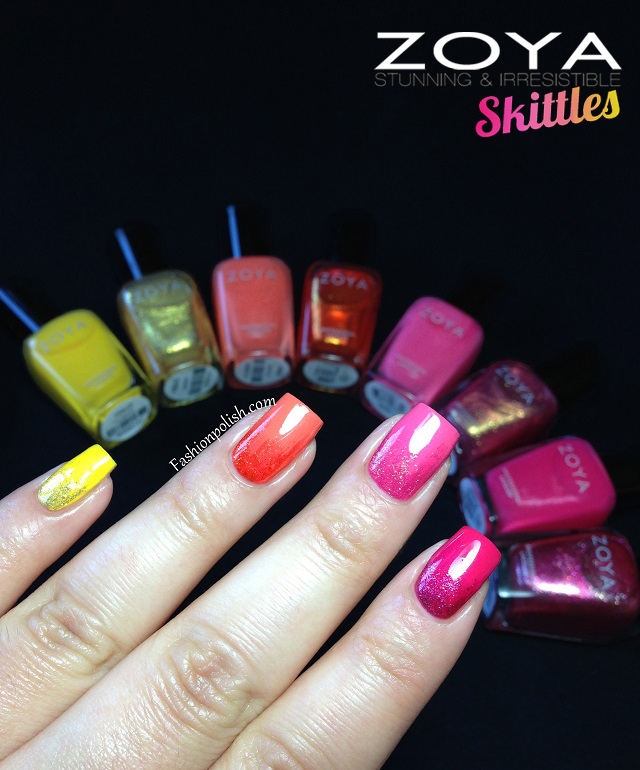 Fashion Polish: Zoya Stunning and Irresistible Skittles! 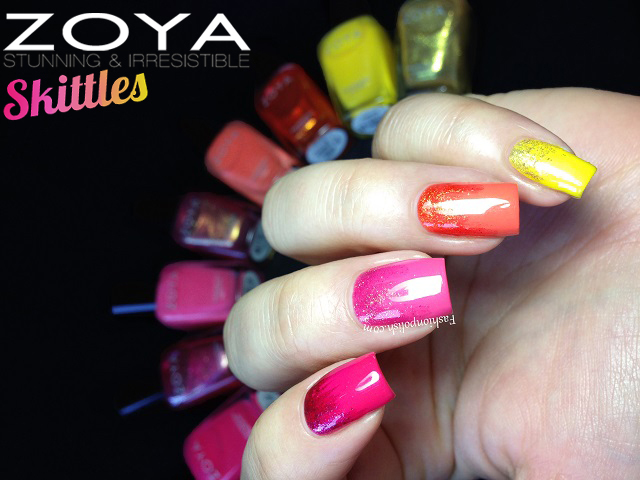 Zoya Stunning and Irresistible Skittles! Hi girls! I have a very easy nail art to share with you today but one that I LOVED wearing! Well I hope you liked this quick post. Thanks for looking girls!